Well, hello there! 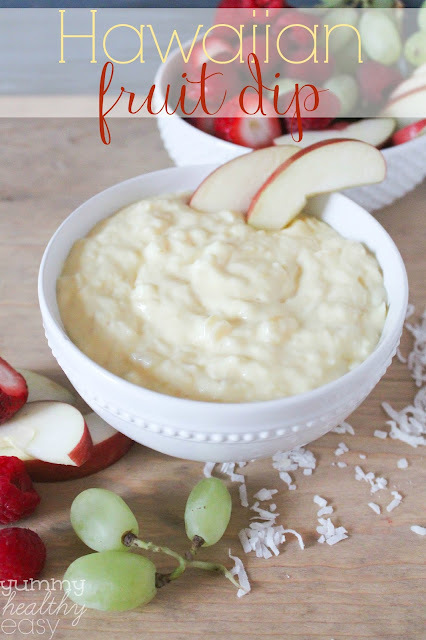 Jen from Yummy Healthy Easy back here at Classy Clutter today to share another super delicious recipe with you. Have you ever had Texas Caviar? If not, then you are in for a treat today! 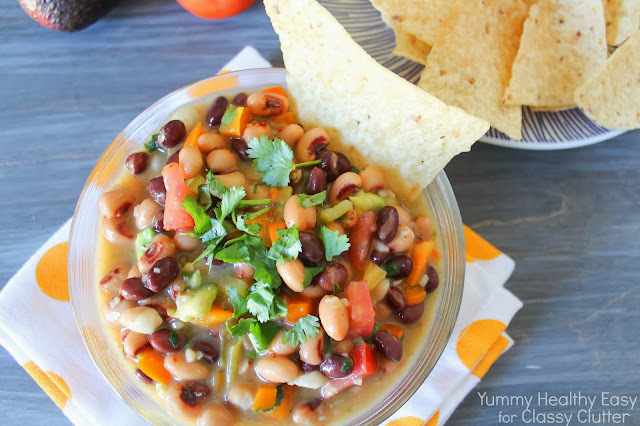 Texas Caviar is a dip made up of black-eyed peas, black beans and veggies mixed in Italian dressing. 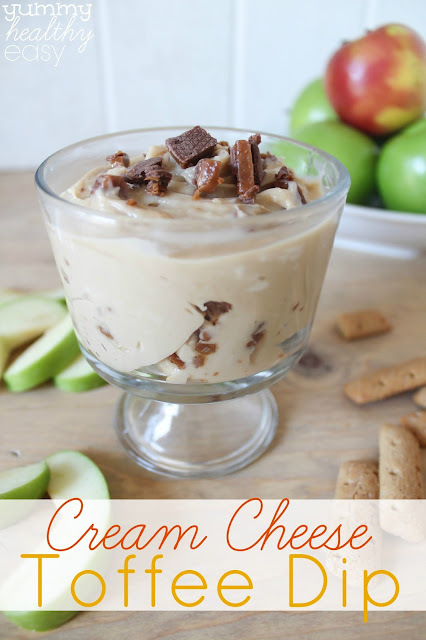 It’s the most tasty snack, perfect for when you’re watching the football game this weekend! Can you believe it’s October already?! Where in the world did the summer go? I loooooove this time of year. Halloween, pumpkins, crispy fall weather, football…ahhh. Bliss. Almost every weekend during this time of year, I make at least one kind of dip. We are a dip-loving family. Seriously. It’s my husband’s very favorite thing in the entire world. Even more than cookies, brownies, cakes. No joke. And this Texas Caviar is one of his very favorites. 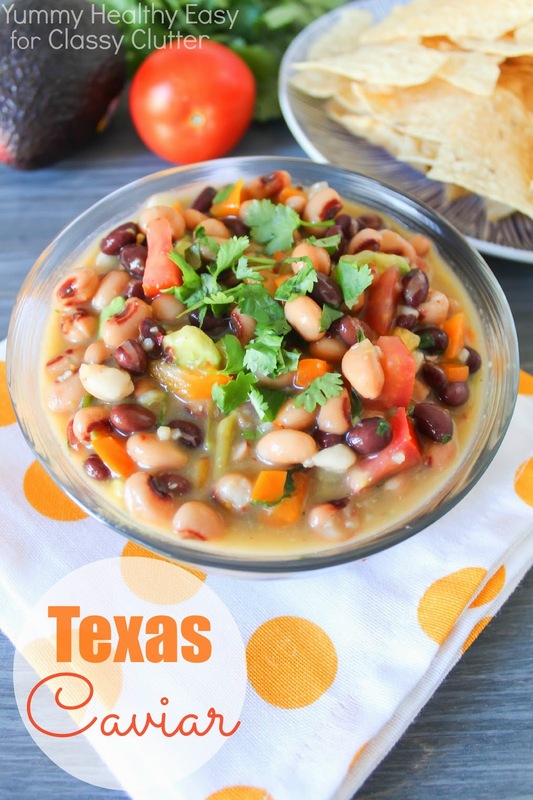 This recipe comes from my sister-in-law Tina, who in fact, is from Texas! So no fear, it’s very authentic. 🙂 I’ve altered the recipe a bit (throughout the million times I’ve made it) to fit what my family likes. But believe me when I say, it is SO good. And healthy too! 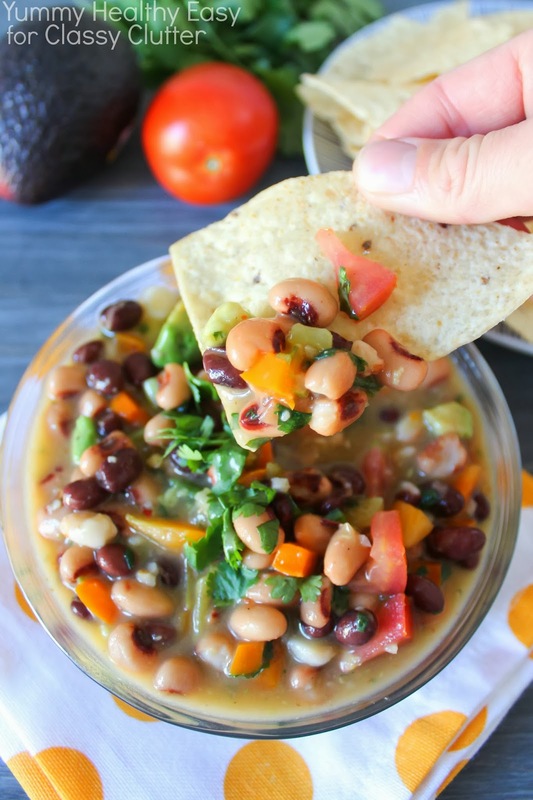 If you’re watching calories, but want to enjoy yourself while watching the football game this weekend, this is the dip for you! It’s perfect for an outdoor get together, picnic, or pot luck. It’s definitely a family pleaser! When I saw your recipe for “Texas Caviar”, I just had to chime in. My mother & I have been making Texas Caviar for well over 27 years! In fact, my grandmother is the inventor of this extra special snack. Your version sounds scrumptious! 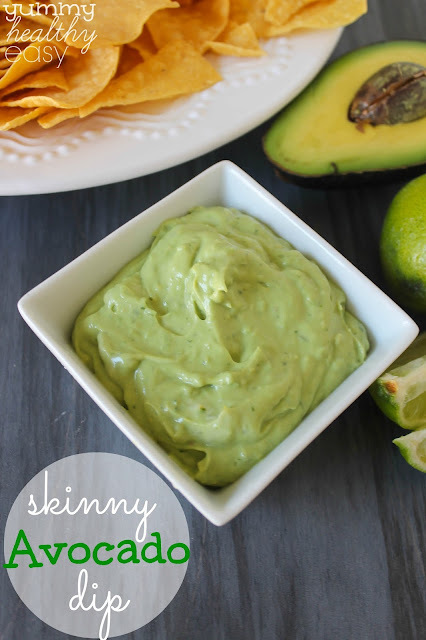 I’ve never heard of using avocado & green chilies, & the original version also calls for a can of hominy (everyone always cringed at this ingredient….the few times we told people it was in there…but the hominy absorbs all of the other flavors & is quite delicious after you’ve allowed it to marinate overnight before your party), & the original version also calls for quite a few more fresh jalapenos. I must say that your version sounds wonderful & I can’t wait to make it & try it out! It sounds like it would be enjoyed by those folks who don’t like it quite so “jalapeno hot” (& I know a lot of those! hee hee hee) Thank you so much for sharing this with all of us!! Have a blessed day! This looks so dang good! 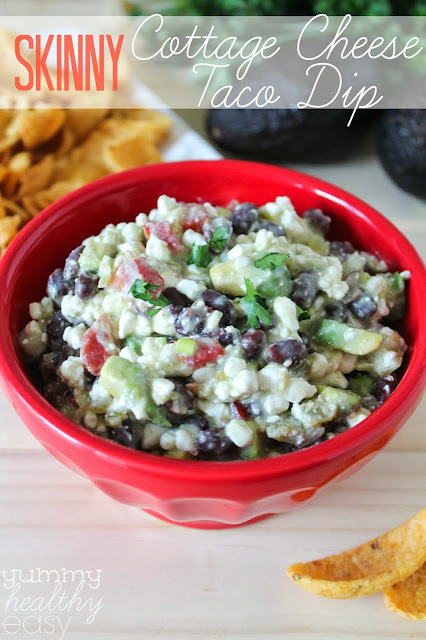 I love dips and especially texas caviar. I can’t wait to try your recipe! I am having l nightmares over the Rhino Shield covering on my house, installed just over three years ago. Large bubbles are in the material that I can slit and hand peel the material, right down to the bare red cedar clapboards, which were also primed with an oil primer and finished with latex paint before the Rhino-Shield was applied. The material has a lifetime guarantee, so when I called several persons, including the owner Rhino Shield they all came over quickly. Rhino Shield said that the material was probably put on when the cedar was damp, and thus would strip everything and apply a new primer and finish coat, let dry, then apply new Rhino Shield, adding that there will be no more work till flashing is…. Texas Caviar… Mmmm.. That looks so delectable.